If there has ever been a quintessential New England town, it’s Keene, NH. Nestled in the southwestern part of the state, it is an idyllic area for viewing the famous New Hampshire fall foliage. It is the Cheshire County seat and the home of Keene State College and Keene Auto Body. 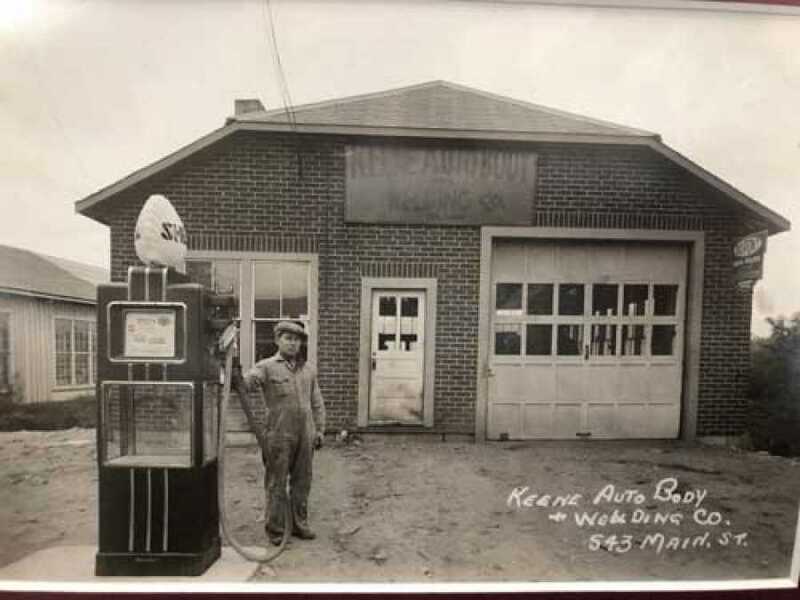 Keene Auto Body was founded in 1928 by Ensio Piispanen, an immigrant from Finland. When he moved to the United States, he worked for a car factory in Winchendon, MA. Later, he and his wife, Eleanor, visited Keene, NH, about 20 miles away. They obviously liked it, and moved to Keene shortly thereafter. 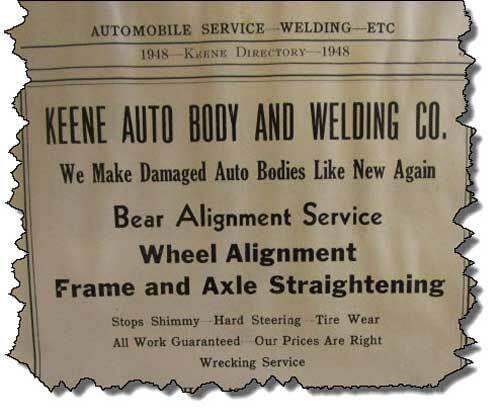 In 1928, Ensio founded Keene Auto Body & Welding Co. at 543 Main St., where the business has remained ever since. The building has undergone several changes and expansions, but after almost 100 years, the business remains in the same spot. Paul Piispanen, the son of Ensio, took over the business in the 1950s and ran it with his wife, Katherine Piispanen. In the 1990s, third-generation owner Steven Piispanen, Paul and Katherine’s son, took over the reins. Keene Auto Body specializes in auto body repair and offers 24-hour towing, serving the entire Monadnock region.